Feeling in an eggy mood? I can’t say that I’m surprised. 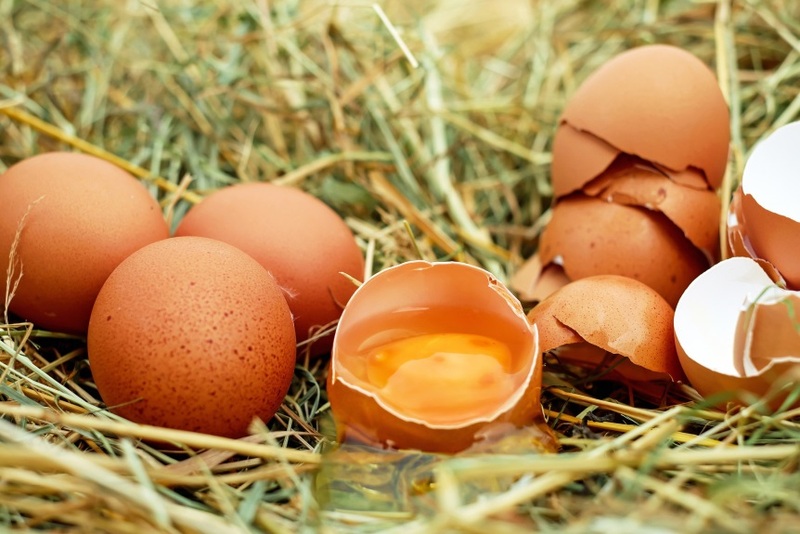 Last year, the UK consumed 12.32 million eggs. Considering that eggs have all the nutrition necessary to spawn life, they make a great addition to any diet. Eating up to three eggs a day is perfectly healthy, providing your body with Omega-3, vitamins, and nutritious protein. There’s no good reason not to eat eggs. Before you pop down to the store and pick up a dozen, it’s important to remember that laying chickens live in many different environments. Unfortunately, some of those environments are remarkably inhumane, forcing chickens to subsist on corn or soy and live in a far-too-tiny cage. Supporting egg manufacturers who produce eggs of inferior quality only continues the cycle of animal disregard. 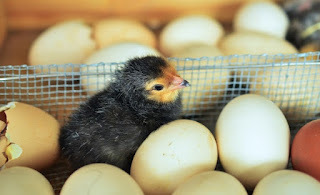 Instead, buying from a manufacturer who responsibly produces eggs will deliver peace of mind and a superior end product. With that, it becomes quite imperative to familiarise yourself with the terminology used to differentiate between caged and cage-free, free-range and pasture-raised. Caged: A single hen is given 67-square inches of space; never exposed to daylight or the outdoors. Subsist on a diet of corn or soy. Cage-Free: A single hen is given just under 1 square foot; likely not exposed to daylight or the outdoors. Subsist on a diet of corn or soy. Free-Range: A single hen is given just under 2 square feet. Unlike caged and cage-free, free-range hens may be allowed outdoors. Many subsist on a diet of corn- or soy-based feed. Pasture-Raised: A single hen is given 108 square feet. These hens are generally let out in the morning and shuttered away at night. Subsist on a diet of whatever can be found in the pasture – grass, bugs, and worms. It has been proven that pasture-raised hens produce healthier eggs, per a study conducted by Pennsylvania State University in 2003. In the study, pasture-raised eggs were found to have twice as much omega-3 fat, three times more vitamin D, four times more vitamin E, and seven times more beta-carotene than eggs from hens raised on the traditional corn/soy diet. Producing pasture-raised eggs is less of a hassle than producing caged, cage-free, or free-range because pasture-raised hens will independently graze. Doing so means that they find their own feed by patrolling their territory, spreading manure in the process. This equates to a lot less work and minimal equipment. Armed with knowledge, you may feel confident in purchasing your pasture-raised eggs from the grocer or even your local market. However, not all pasture-raised eggs are of the same quality. Egg producers will go the extra mile to get certifications, granting them a pasture seal on their carton. “Certified Humane” is one of those seals; in order to be allowed the seal, companies must “meet very specific pasture standards.” For Certified Humane, hens must be allowed to roam freely about the pasture in the daytime. Provided for the hens are places of shade and water coolers. According to Adele Douglass from Certified Humane, farms with the seal are audited by an inspector with at least a master’s degree in animal science who is an expert on the species under inspection. As a person fully aware of the unsavoury conditions you support when buying certain types of eggs, you can make responsible purchasing decisions. Bear in mind the Certified Humane seal and be sure to deviate towards that in the store. If you need a bit more convincing, read over a few of these quotes about the conditions of caged laying hens.